Gun Dean John M. Snyder, the senior gun rights advocate in the nation’s capital. Washington’s Gun Dean in a July 25 interview said the lesson to be learned from the July 22 massacre in Norway is that strict gun control leaves unarmed citizens helpless before a mad gunman. “The recent mass murder in Oslo, Norway demonstrates that decent citizens need to be able to acquire and use firearms for the defense of their lives and the lives of their loved ones,” said John M. Snyder, the senior gun rights advocate in the nation’s capital and a founding member of The Citizens Committee for the Right to Keep and Bear Arms. 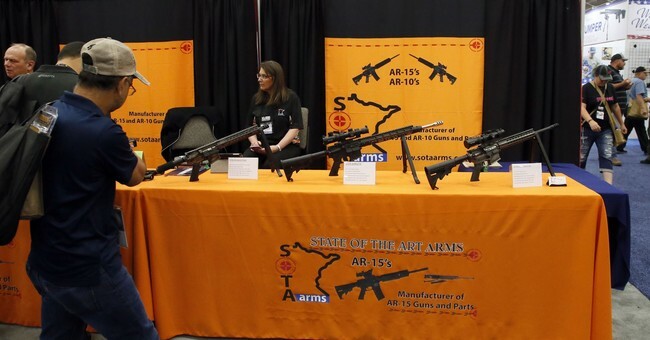 “When Anders Brevik allegedly murdered nearly 100 civilians, he used an automatic firearm, according to a police reports, even though the civilian acquisition and possession of such arms are prohibited in Norway, which generally has restrictive firearms laws,” Snyder said. After the reports to police of the killing rampage, it took an hour and a half for law enforcement officials to arrive at the scene. Brevik apparently continued the killing spree until he ran out of ammunition, he said. Other incidents indicate the same truth about citizens and guns. A couple of years ago, on November 11, 2009, Maj. Nidal Malik Hassan allegedly killed 13 people at Fort Hood, Texas and wounded many others before being stopped heroically by local police, he said. Even though this occurred at a military base, service men and women were prevented from having the guns they could have used to stop Hassan because of a Clinton-era policy preventing American military personnel from being armed at bases in the United States, he said. On April 16, 2007, Seung-Hui Cho murdered 32 people and then himself at Virginia Polytechnic Institute. Even though the Commonwealth of Virginia has a law allowing individuals with a state-issued permit to carry a concealed firearm, VA Tech policy prohibits professors and students from carrying guns on campus even if they have such a permit. The policy did not stop Cho, but it did prevent anyone from being able legally to stop Cho. 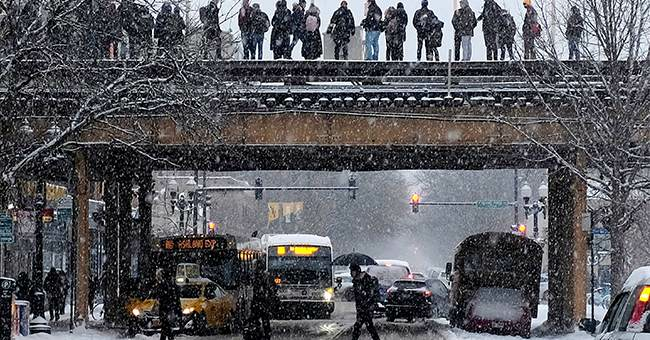 Just last fall, the Al-Qaeda linked Internet magazine Inspire encouraged lone wolf militant Islamist terrorists to go into restaurants in downtown Washington, D.C. during the lunch hour, and fire away at diners in the hopes of killing a number of people, including federal employees. 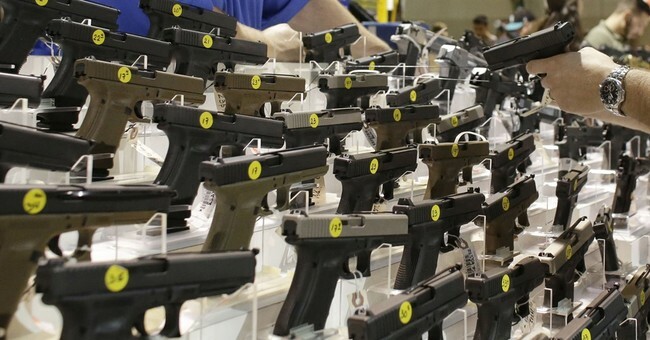 Washington, D.C. prohibits even law-abiding citizens from carrying firearms. The powers-that-be there render law-abiding citizens defenseless in the face of a potential mass-murdering terrorist. Contrast these incidents with the January 16, 2002 incident at the Appalachian Law School in Grundy, Virginia when two students with guns stopped what could have been a mass murder when they tackled a culprit after he had killed three people. Consider, too, the October 1, 1997 incident in Pearl, Mississippi, when an assistant principal at a high school went to his car, got his gun and shot the murderer of two students. Recall the April 24, 1998 time in Edinboro, Pennsylvania when a bystander pointed a shotgun at the murderer of a teacher when he stopped to reload. 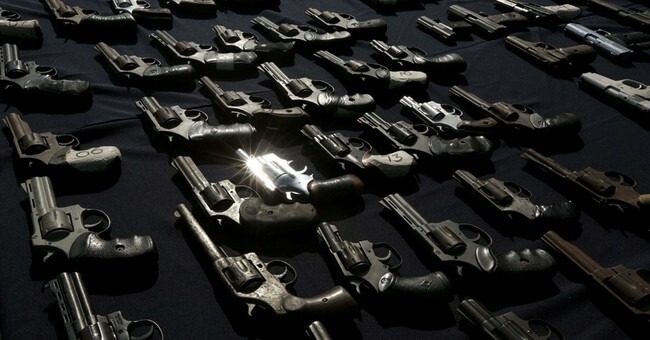 “Fortunately, federal legislators are beginning to realize that guns can be used to stop crime. Over 240 Congressmen have cosponsored H.R. 822, the proposed National Right-to-Carry Reciprocity Act of 2011 by Rep. Cliff Stearns, R-Fla., he said. “H.R. 822 would allow people with permits to carry concealed firearms issued by a state to carry in other states. Sen. John Thune, R-S.D., has committed to introduce a national reciprocity bill in the near future, too. “The word is getting around. Gun laws do not stop crime. Citizens with guns do. Guns save lives. 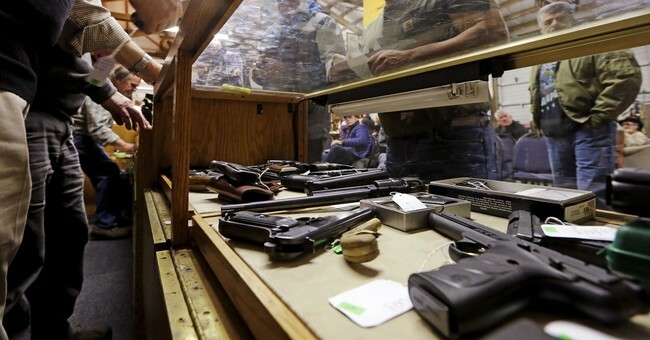 Support national right to carry reciprocity,” the Gun Dean said.